Update: Adi Shanker made his big announcement on Friday. While rampant speculation suggested that the producer was working on a Legend of Zelda adaptation, it was revealed that he is instead working on a new animated series based on Capcom’s Devil May Cry. 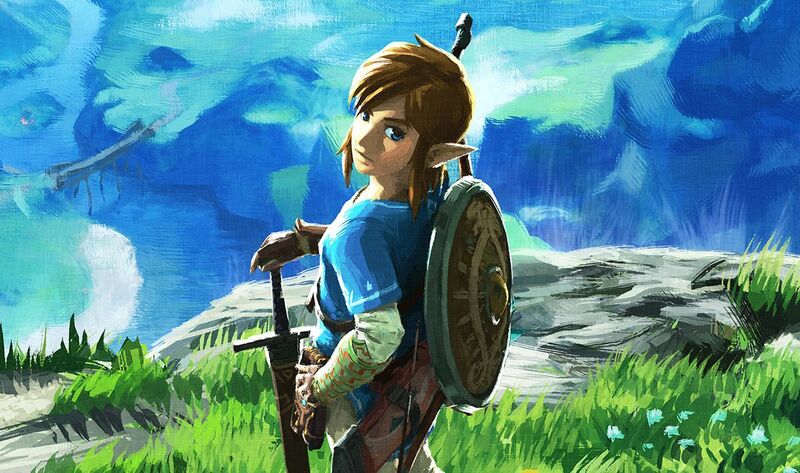 This may come as a disappointment to some Zelda fans, but if Nintendo’s upcoming feature film projects are successful, we may still see our favorite fantasy series hit the small or big screen. Original: IGN have reported a rumor that was exclusively published by The Wrap to suggest that Adi Shankar, producer of the Castlevania Netflix series, will be adapting The Legend of Zelda into a TV series. For fans eager to know for sure whether the producers next big announcement will feature the Zelda series, you won’t have long to wait, as Shankar plans to reveal all on November 16th at 1PM! There haven’t been rumors of a Zelda series hitting the small screen since 2015, when a live-action adaptation by Netflix had been reported by sources close to the Wall Street Journal. If the recent rumors are true, there is sure to be quite a stir in the gaming community. Would you like to see the Zelda franchise make the ‘Switch’ to TV? Let us know in the comments below!